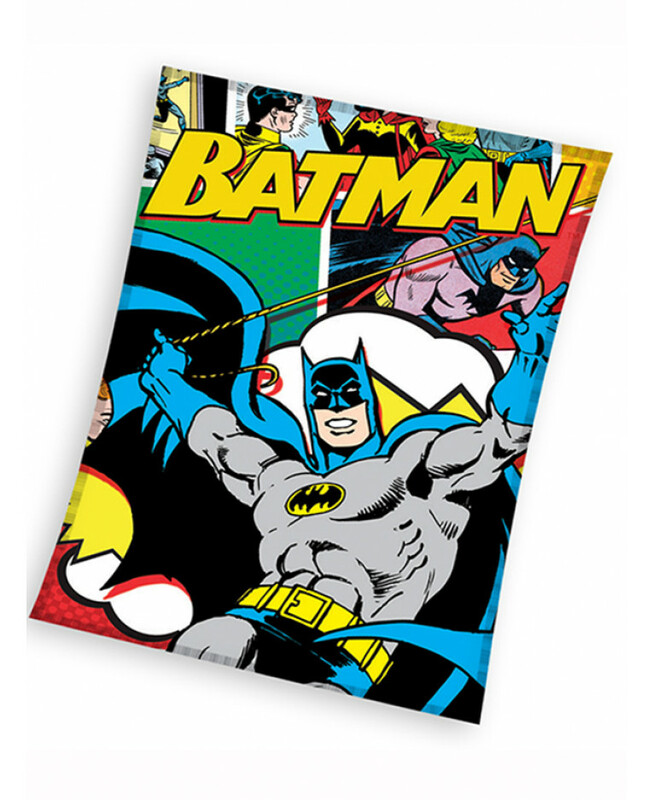 This wonderfully soft fleece blanket makes a fantastic addition to a Batman themed bedroom. 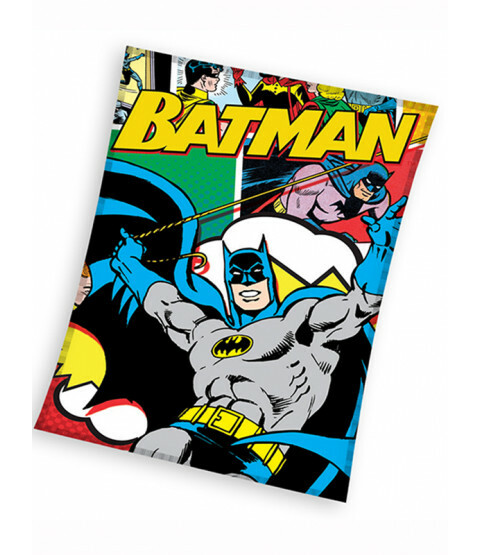 The design features a great image of Batman in action on a comic strip style background and is perfect for snuggling up with whilst watching your favourite superhero film. This fleece is machine washable at 30 degrees and makes an ideal gift for any little Batman fan!